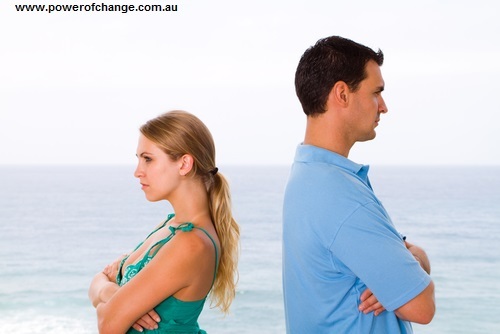 Are you wanting more emotional intimacy in your marriage? Perhaps you are at a point where actually there’s no intimacy whatsoever, you’re more like flatmates, no deep emotional connection. You might be sleeping in different bedrooms, you might be sleeping in different houses. You may be in a marriage where it has been good for a long time. However, perhaps you’ve been under a lot of stress, a lot of pressure the last six months. There’s so many different variables and you’re not feeling as connected to your partner and it is on your mind. It’s worrying you because once, intimacy goes in a relationship, there’s work to be done to regain that intimacy back. Intimacy is when you see each other, and you feel each other. You share your inner worlds with each other and not hold back what you truly feel and think. Starting with bringing it back to yourself first. Trusting yourself, trusting your own intuition, listen to your heart space, the gut, as the gut speaks volumes. Having an openness with yourself. 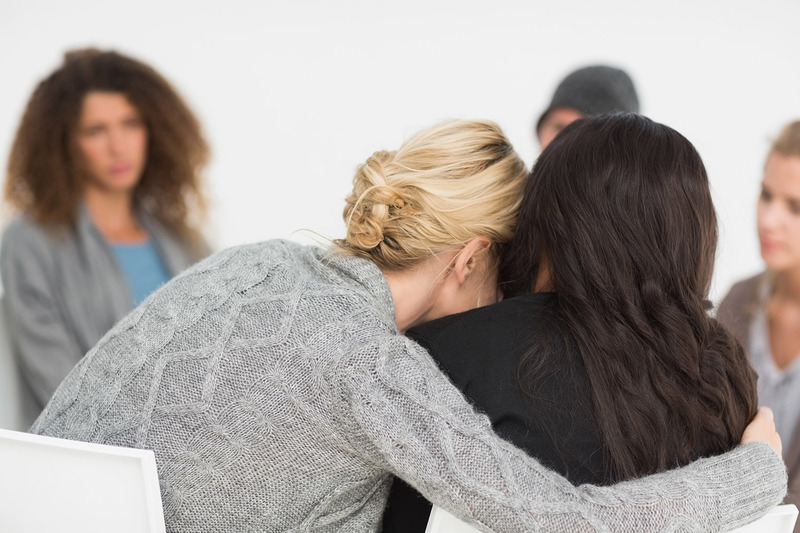 No 1 Identify the cause of the disconnect and own it Often when we’re not feeling the intimacy, we project out and we go into our partner’s business and if they did this, and this, and this, then I would be feeling a lot better and everything would be fixed. That isn’t the case. What needs to happen is for you to bring it back to yourself, stop projecting and own your own stuff. Own your baggage. You just haven’t landed here on the planet. You may have been on it for 20, 30, 40, 50, 60, 70 years. You will have had events that have happened, that have an emotional connection, a charge (that triggers you,) and you may not have released it or worked on it so it’s still sitting in the body. If you focus on all that your partner is not doing or being, then that’s going to grow. And that’s certainly not going to bring intimacy into your marriage. The work of Byron Katie, she talks about there’s three types of business. There’s yours, there’s other peoples, and there’s God’s business and universe business. The only one we’ve got any control over is ourselves. You cannot change people, it’s about getting to a place of acceptance and not having an expectation, doing your own work, trusting yourself, and then allowing what will be will be. If you’ve got baggage and you’ll know you’ve got baggage. Your partner may say something to you or act a certain way and your reaction is so over the top for what’s presenting, that’s a real indicator that there’s a bit of a backlog, baggage. No2 Assertively say what you feel and what you think What are your needs, what do you want, and to be able to do it safely? And what I mean by being able to do it safely is to have a partner who will hold the space and receive what you’re saying without a strong reaction. So, if you can both do that, then you’ll create intimacy because you will feel listened to, you’ll feel heard, you feel validated. As humans, we need to feel that it’s, it’s crucial. No 3 Building trust If you do not have trust in your marriage, you’re in a bit of trouble. Imagine that you’ve got a marble jar inside of you and your partner puts marbles in and fills up your trust jar and constantly fills it up. Another way to look at it is it’s like deposits into you and your trust begins to build and build and build. However, if there is an interruption to trust for example if there is betrayal or if your partner regularly stonewalls you (stonewall is when you ignore your partner for a length of time.) this can create an interruption to trust. When you’ve had an interruption to trust that needs to be rebuilt so begin with number one and two. Building trust in a marriage and maintaining it includes being able to be vulnerable. Being vulnerable I believe is very much connected to the feminine part of us. We have a feminine and a masculine energy in us. We all do, males and females. The masculine energy is that forward moving, go, go, push energy. I’ve sat a lot of years in that energy, its being goal orientated. However, the Feminine Energy, which is the softer energy, the nurturing energy is the loving energy and it’s being able to let your partner see you and feel you from within. No 4 Prioritizing quality time You have three little kids under five years old, your partner works long hours so how do you prioritize quality time? It’s crucial to feel emotional intimacy so putting in the time and energy to do this is so important. Put it in the diary, create that space. Turn off the TV, the iPad. Put the kids to bed, and here’s an exercise that I encourage couples to do when they work with me. All distractions are gone. Perhaps put on some nice music, light a candle and just be. What I mean by that is just look at each other, look at each other in the eyes and notice what’s coming up for you. We’re talking about connecting on an energetic level. Because when you connect on an emotional, intimate level, you feel closer and more connected. 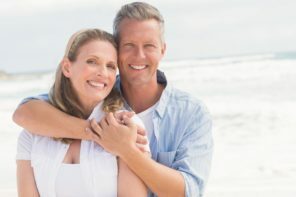 In an empowered marriage and you are feeling deeply connected, you will set the intention, you will look at each other, the eyes to the soul and you will feel each other and you’ll feel each other’s energy and you may breathe with each other, and there is an intimate connection happening where you’re energetically connected. You’ve left the house work, you’ve left the bills, you’ve left any work that needs to be done and connecting with each other on an intimate level, your very present. When you present, you can feel the body let go. You can fill the monkey mind; the chatter slows right down. And in that space if feels calm, you feel connected, you feel love, you feel trust, openness, you feel respect. All those things that are needed to feel emotional intimacy in your marriage. So, in this moment, I’m actually feeling gratitude for sitting here in my comfy chair, my comfy office, my new computer, to be able to write about what I’m passionate about, about being empowered individuals and being authentically and truly you. And feeling that gratitude. Just begin wherever you are. And just stop. You take a couple of deep breaths and you breathe in gratitude. And even if you’re going through some troubling times in your marriage to be able to take a few moments and feel gratitude as difficult as that may be. If you can do that daily, you will then be able to start giving that out to your partner and feel appreciation. No6 Fill your own cup up There must be a balance between a We and an I. Being a couple and being an individual. What is it that you need to fill your cup up? • Do you need to go surfing? • Do you need to play your drums? 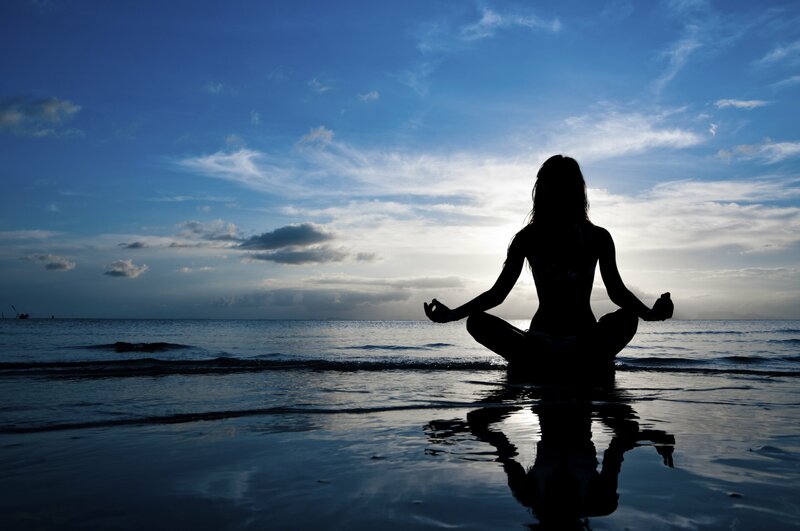 • Do you need to meditate? • Do you need to write in your journal? • Do you need to ride your bike? • Do you need to catch up with your mates? • Do you need to connect with your girlfriends? It doesn’t matter what it is, but in a healthy, empowered marriage, you need to feel freedom and you must fill your own cup up first. It is crucial. This is a discussion that you can both have as to how you can begin doing that. Feeling emotional intimacy is so very important and making the decision to improve it can be the first step and often the hardest one.